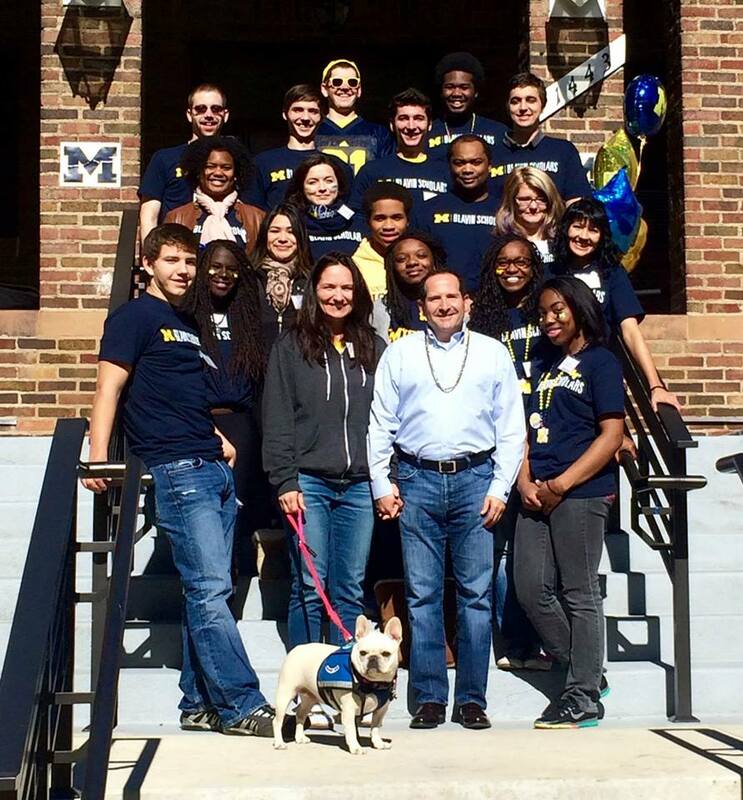 The Blavin Scholars Program and Scholarship is designed to promote success for University of Michigan students who were formerly in foster care. The program is committed to assisting Blavin Scholars in navigating all that the University of Michigan has to offer in order to maximize their Michigan experience. Prospective Blavin Scholars - Learn More! Who are Paul and Amy Blavin? Stay current with Blavin Scholars news and events. Like us on Facebook!